Also, who wants to give me $40 so I can also get a used audiobook read as by the author? Seriously, few things truly delight me more her clipped, New England diction. It’s like slathering fresh Maine lobster and putting it in my ears. Delicious. 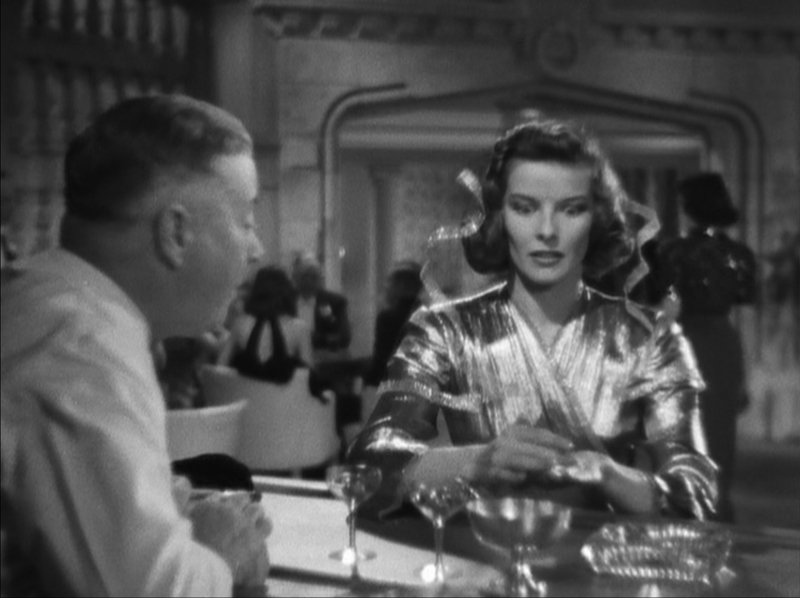 Does this mean I can now start referring to Katharine Hepburn as “noted cinema thespian/extreme skateboarder”? I suspect not, but f*ck it. As far as I’m concerned, of course it does! 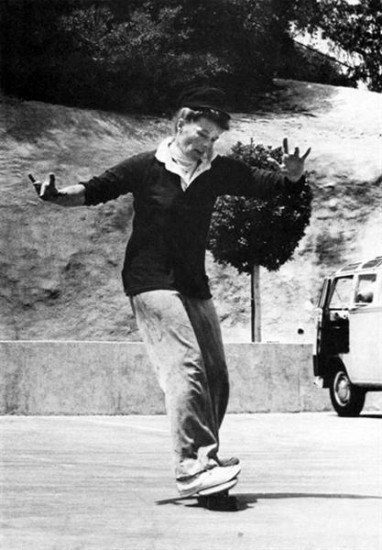 Am I going to use the pleasingly surreal sight of Katharine Hepburn on a skateboard as an excuse to what I do believe to be the most indisputably batshit insane picture of Katharine Hepburn ever?